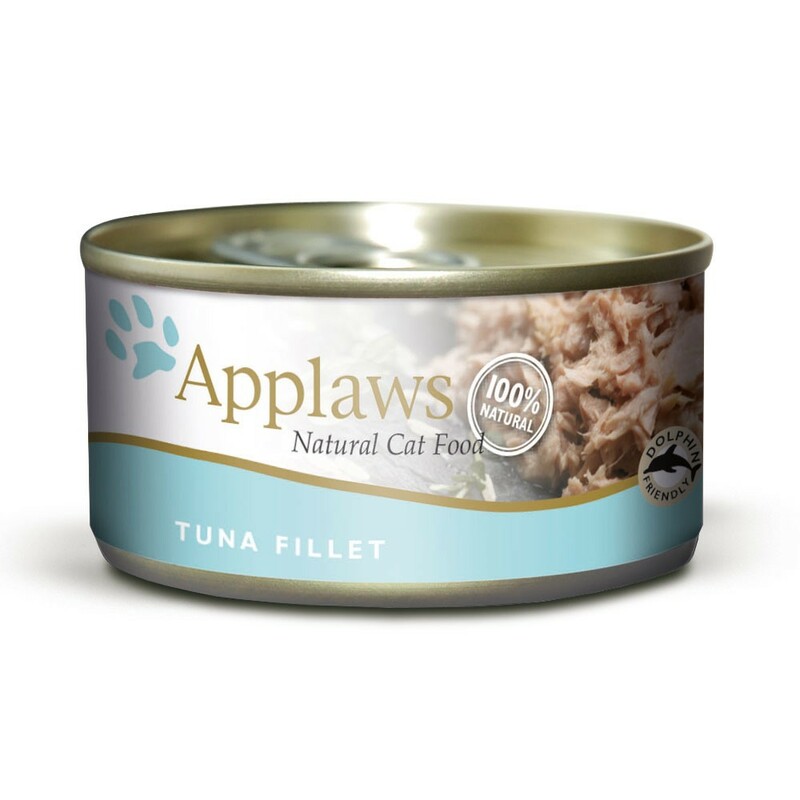 Applaws Natural Tuna Fillet cat food is a complementary food for adult cats. It contains 100% natural and simple ingredients to provide your cat with the diet that nature intended. For this reason, it contains a very high tuna content (75%). Tuna is naturally packed with amino and fatty acids such as Omegas 3 & 6. They are highly beneficial for your cat and will help her health in numerous ways. These include supporting the skin, coat, brain function and joints. Applaws tuna is caught fresh using dolphin friendly methods from the sea. There are no additives, colours, flavours or taste enhancers. There are currently no questions for Applaws Natural Tuna Fillet Cat Food - be the first to ask one!